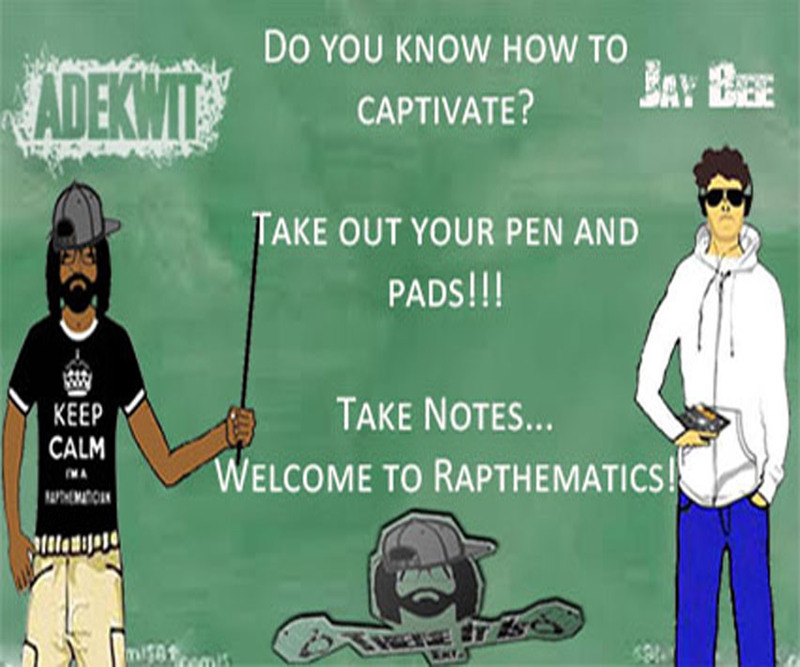 AdeKwit drops by to talk to us about his artistic acumen on the new album Rapthematics! He and producer Jay Bee make for a formidable team, their work brings the heart of hip hop beating strong. I love the music and you’ll enjoy listening to AdeKwit explain how he feels about it along with some views on life, skepticism, and where he’s taking his label There It Is Entertainment! Listen to the tracks or buy your copy at Bandcamp! Plus you can check Amazon to purchase in your country!